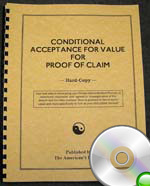 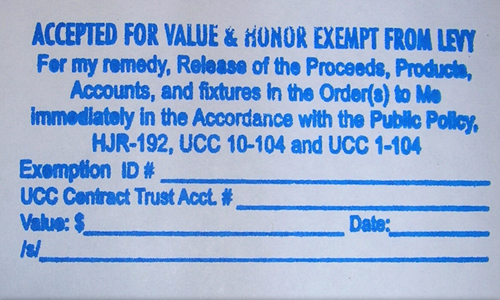 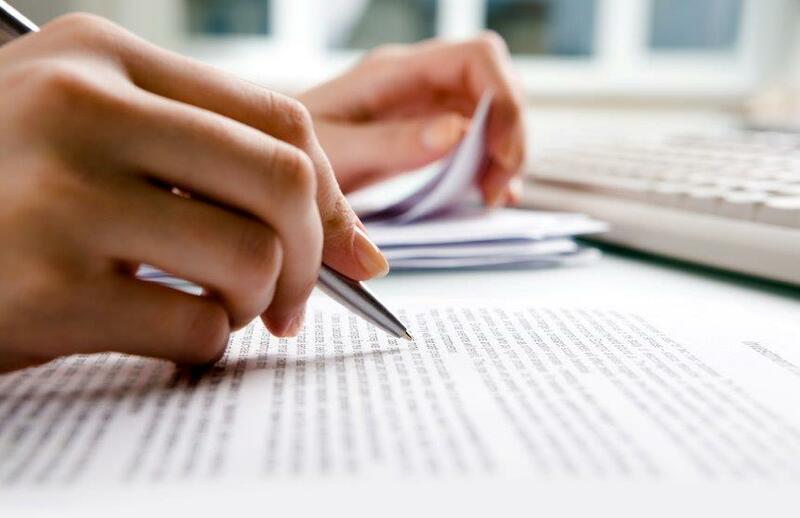 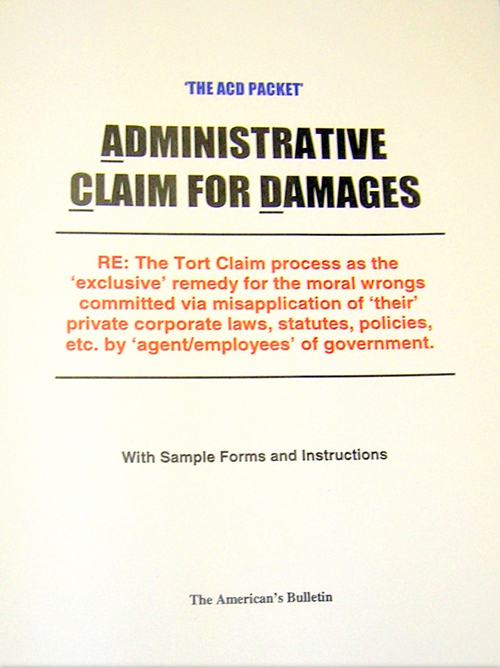 This is a compilation of 100 ARTICLES and related information on Redemption that were originally published in The American’s Bulletin from May 1999 to November/December 2001 issues and includes topics such as; Commercial Law, Banking, Birth Certificates, Titles, IRS issues, Taxes, Vehicles, Land, the Straw man, PLUS – SUCCESS STORIES! 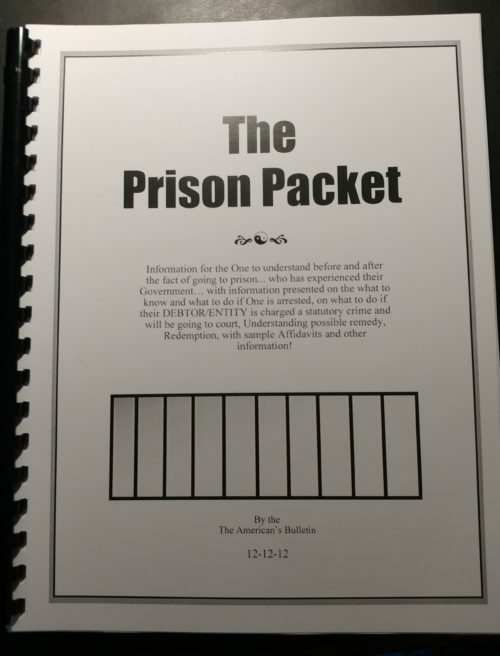 If you are just mildly interested in this thing called Redemption or are beginning the actual process, this is an excellent ‘must have’ reference source for your library. 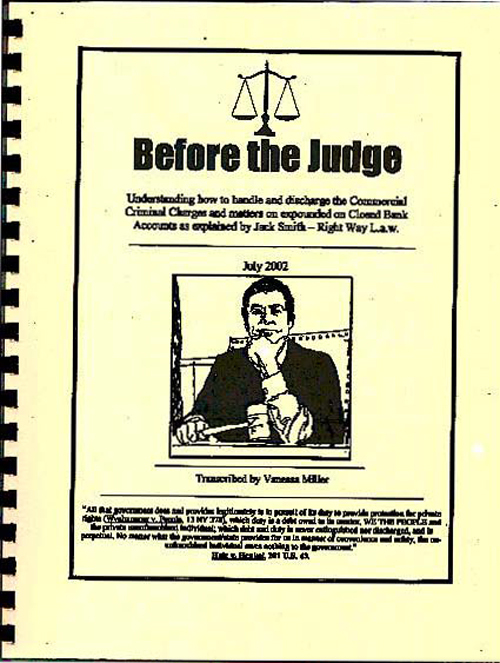 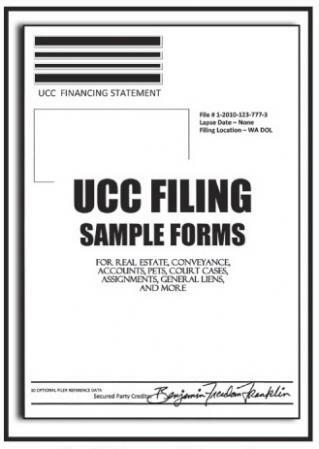 You will learn about and come to realize that there is a well concealed economic commercial scheme emanating from the U. S. Bankruptcy and the fact that there lacks a ‘lawful medium of exchange’ to ‘pay’ your debts at law to transfer lawful ‘title’ to you. 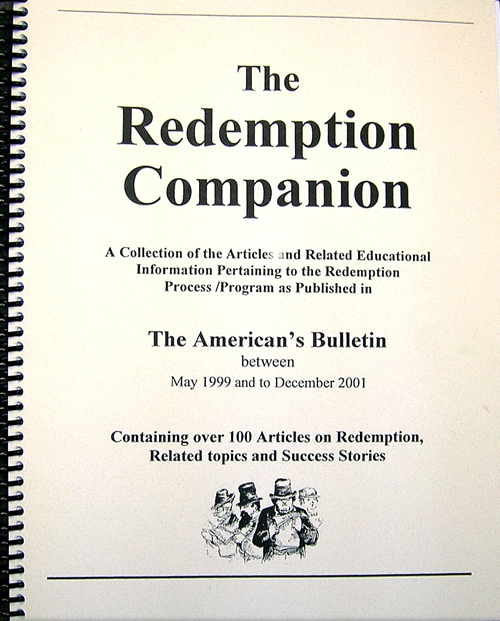 This is a compilation of 100 ARTICLES and related information on Redemption that were originally published in The American’s Bulletin from May 1999 to November/December 2001 issues and includes topics such as; Commercial Law, Banking, Birth Certificates, Titles, IRS issues, Taxes, Vehicles, Land, the Straw man, PLUS – SUCCESS STORIES!